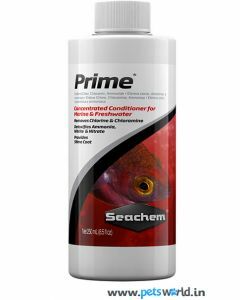 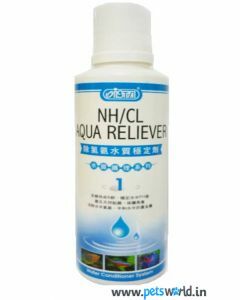 Give the most conducive living and activity surroundings to your prized aquatic life in the tank with anti-chlorine for fish available on our site at Pets World. 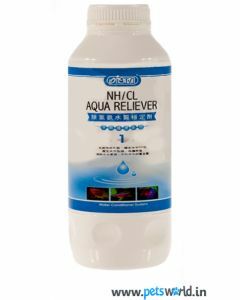 Use these targeted solutions in your tank water and give your pet the health and hygiene it deserves. 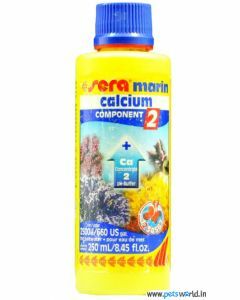 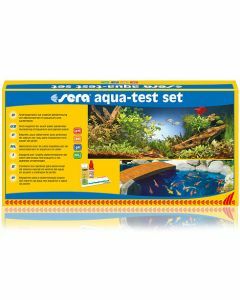 The high quality products supplied by Pets World is just what you need to improve the quality of aquarium tank water. 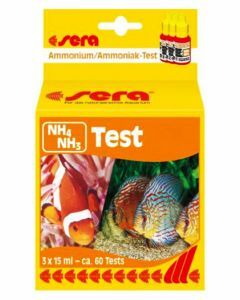 We sell products like Ista Photo Synthetic Bacteria and Sera Bio Nitrivec. 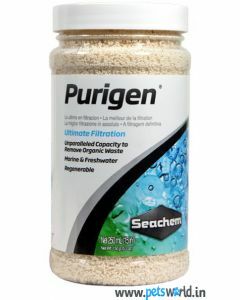 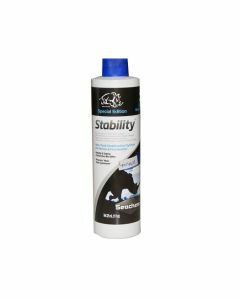 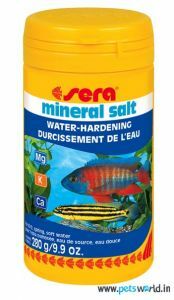 These products not only remove the naturally occurring turbidites in the water, but also help restore the natural balance of water within the tank’s environment. 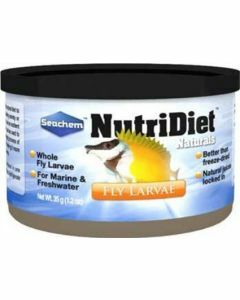 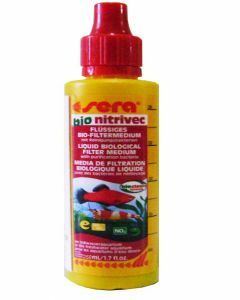 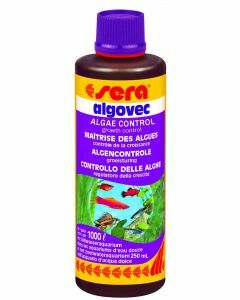 With these products your fish, newts, turtles, and sea reptiles can move around freely, be active, and improve their lifespan. 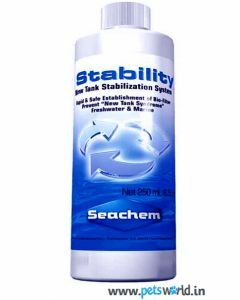 The products are known to prevent chlorine build-up and ensure a hygienic water composition for the tank. 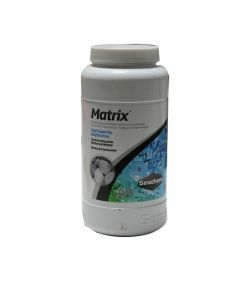 This helps the aquatic life within the tank to flourish. 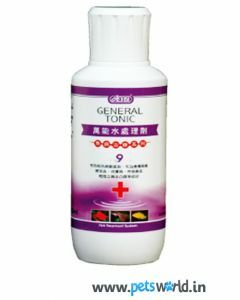 Products like the Ista Photo Synthetic Bacteria facilitate quick bacteria colony development. 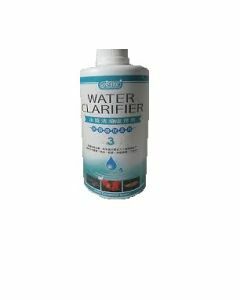 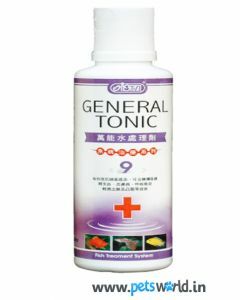 With it, water impurities like NO2, Ammonia, and other toxic impurities in the water are eradicated. 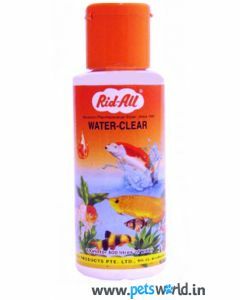 Every bottle of anti-chlorine for aquarium carries with it, guidelines on the intended usage as well. 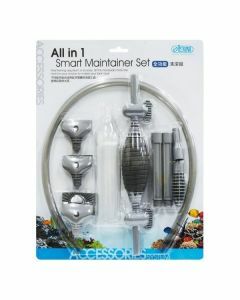 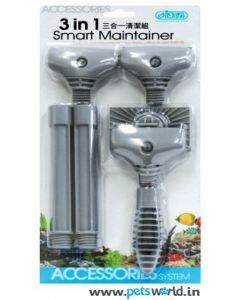 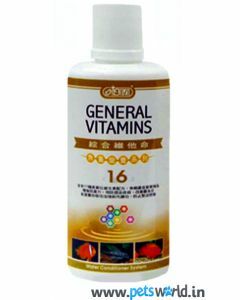 Since the products are easy to use, caring for your dear fishes and turtles becomes convenient. 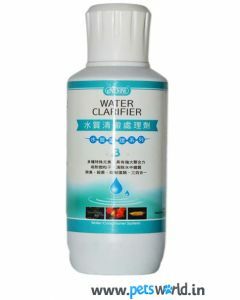 The bottles are available in a range of quantity specifications from 50ml to 120ml.